February 2019: VEXLUM is presenting VALO SF – Single-frequency VECSEL plarform at Photonics West Conference in San Francisco. Vexlum CEO Jussi-Pekka Penttinen will give technical presentation “Development of commercial high power single-frequency VECSELs” [10901-27] on Wednesday 6th of February in the VECSEL Applications session. Moscone Center, room 208 (south level two) 10:30 am to 12:15 am. 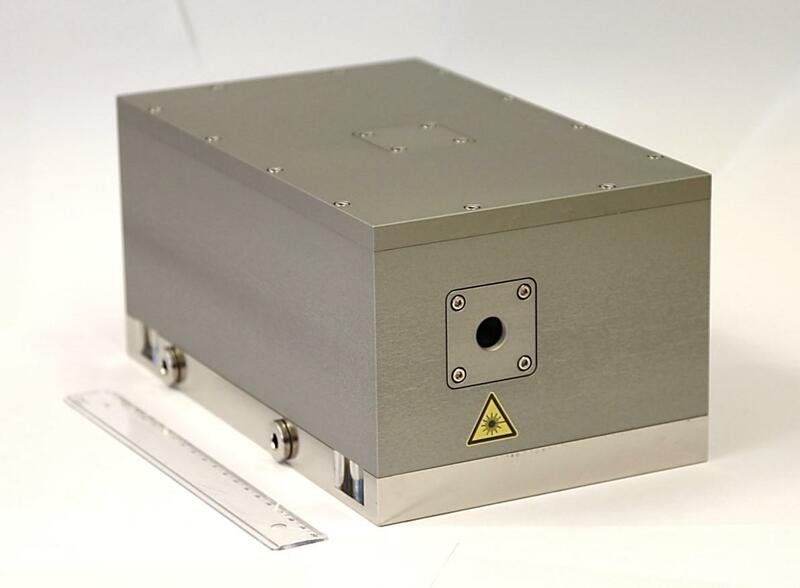 VALO SF is Vexlum’s market-entry laser, a turn-key single-frequency VECSEL that can be customized to emit in a broad range of wavelengths from visible to near-infrared by selection of the semiconductor gain mirror. VALO SF is originally developed for demanding Quantum Technology applications, such as quantum information processing with trapped ions. Other applications include eg. spectroscopy with resonant excitation. VEXLUM is also present at the Photonics Finland Pavilion, North Hall, #5381.